Every child will become an adult. So he does not get lost in this vast world and is able to achieve success, from an early age he needs to instill self-confidence and independence. What can a parent do for this? Encourage him, learn to achieve their goals and not give up. But how to do it? We offer effective methods for the development and promotion of child independence. 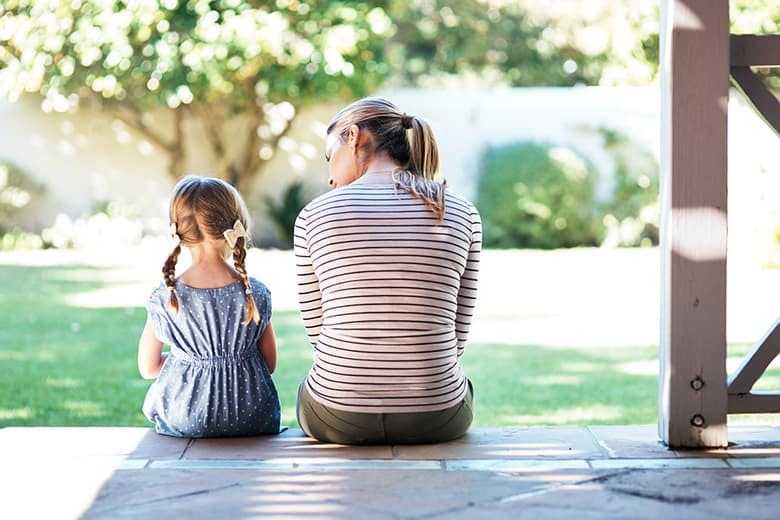 We pay much attention to the analysis of the causes and consequences of bad behavior, explaining to the child why it is unacceptable to behave this way. But it is extremely important to notice those moments when he behaves well. Be sure to praise him for it. 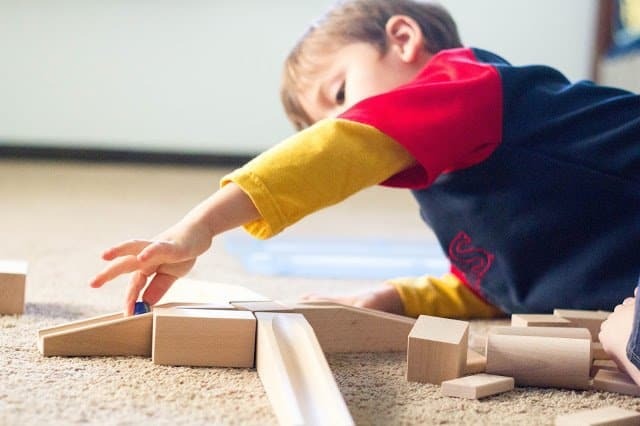 A child who builds some objects with the help of multi-colored blocks, gets the first skills in architecture and engineering.He also develops creativity and strengthens self-confidence. 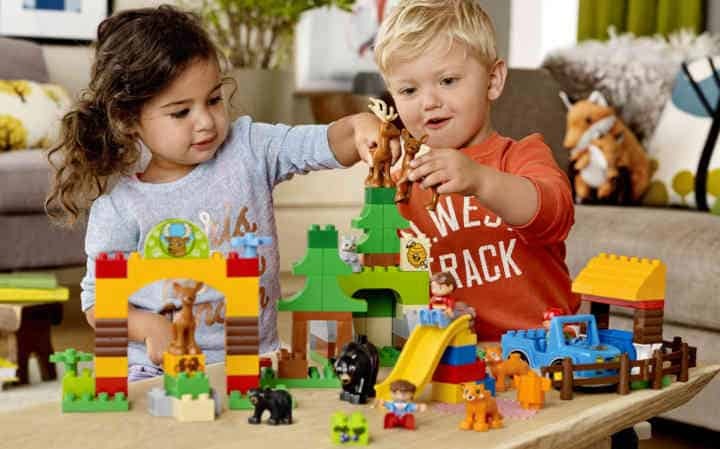 Be sure to play with your child.When a kid plays with an adult, he quickly learns all the features of the game. Ask the child, for example, about what would happen if we could breathe underwater. Children can think creatively, and it is possible your fidget to surprise you. 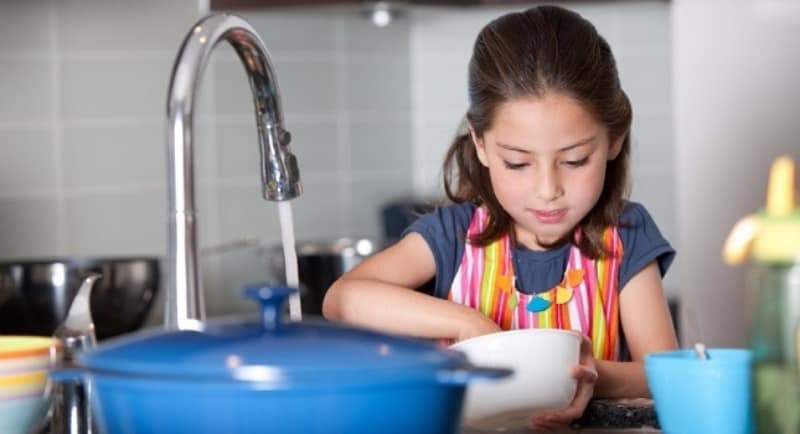 Offer your children specific projects that will develop their skills. For example, ask him to help you create a menu for the week or build a house for three piglets. So you create opportunities for critical thinking and problem solving. Children need to know that they are smart and capable. Praise the kid for giving the younger sister a toy, because it is difficult for him. Let they help solving problems. If your baby’s favorite outfit is soiled and he needs to go to kindergarten, ask him about what needs to be done.Let him choose the right suit for himself. You can intervene if he needs a hint, but do not try to do everything for him. Children who do not sit all day with smartphones, tablets and laptops are more curious about the world around them.An excess of media content can negatively affect the socio-emotional and even physical development of the child. By allowing your child to be bored, you create the conditions for to find ways to entertain himself and show his creative abilities. 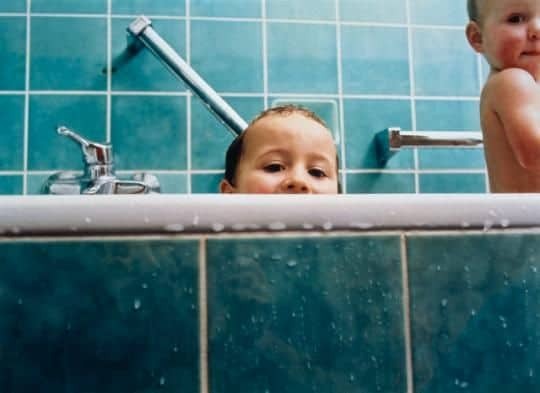 In childhood, habits are well established. Every day, help your child build everyday life so that he always knows what to expect next, and feel safe. Setting and achieving goals is one of the most important skills that develop in childhood. Start small. Help your child set a goal that he can achieve, for example, in a week. Here is very important parental encouragement.And do not forget to praise the child in case of success or to help you survive the failure, if you did not manage to achieve the desired. The choice makes children feel more independent. Let the baby choose the shirt he wants to wear, or the dish he wants to eat for dinner. If your child is trying to learn something, praise him already in the process of learning new skills, and not only when you see the result.But in the end, don’t forget to mention what a good fellow he is, it will motivate him to new achievements. Playing a musical instrument helps your child develop motivation, perseverance and increases self-confidence. The method consists in the fact that every day your child talks about one success or a good deed (“rose”) and one behavior error (“thorn”). It is even better if everyone in the family speaks in this way. For example, at dinner. If you give children challenging puzzles, it means that you think they are smart enough to solve the problem. Instead, encourage your child to say that you are confident in his power, that he will be able to solve this problem. It is very important to show your affection for the child. These can be daily hugs, kisses, words about how you love him, games with him, etc. When you talk to teens, it is important to share the feelings you experienced at the same age, to talk about what you have learned. Prepare them for success and failure, as well as the consequences of their decisions. Help children learn to assess risks. Your main task is to prepare the child for what the world really is. Choose the appropriate risk option and give your son or daughter the opportunity to cope with it yourself. It could be a sport or something else that seems a little scary to you. Do not hide your emotions. 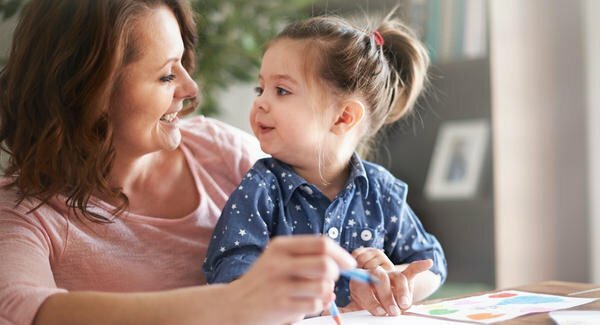 Talk about feelings using appropriate words.Children will learn from your example, because they do not always have sufficient language skills to explain how they feel. Determine the baby one thing that he will have to do daily. This can be feeding or walking with a dog, loading and running a washing machine or something else.It is important that no one else do this work. In this way, the child will feel that he benefits the family, thereby strengthening his self-esteem. 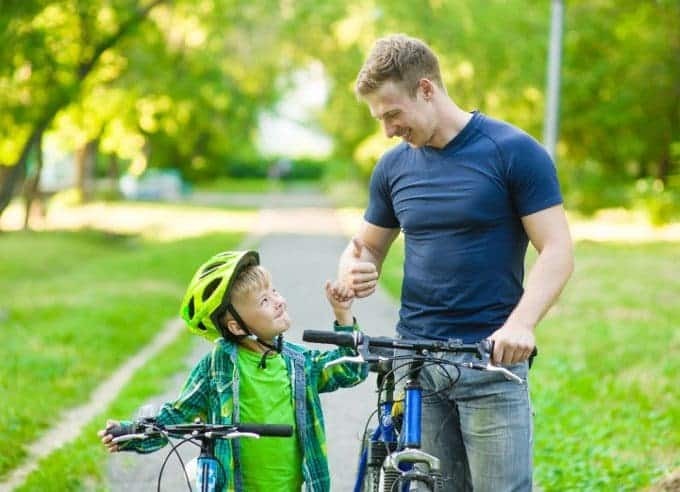 There is no better way to increase a child’s self-esteem than to make him feel unconditionally loved.If the parent can help him cope with negative feelings, such as anger and sadness, then the child will be easier to cope with difficult situations. A prerequisite for creating adequate self-esteem is a sense of independence. It happens that classmates tease or mock a child in school. These experiences extremely negatively affect his self-esteem.Talk with your children and listen carefully when they talk about their problems. Your child will be all over you, so give him an example of good self-esteem.Noticing only your shortcomings, you contribute to the fact that your children will behave in the same way. Kids love different parties. Ask them about what you can celebrate today. This will help to develop their creative abilities and, undoubtedly, will enhance their mood. One of the best ways to help your child become self-confident and self-sufficient is daily development and improvement of skills. Read a book, learn a new word from the dictionary, teach your baby to sew a button or do something else. It works because it gives the child a new reason to be proud of himself. Take time to communicate with your baby. During this period, your phone should be far away, all things are put off for later. You should just be with the child. Tell him what you want to know, how he spent his day, what he thinks about and what he cares about. Even 10-15 minutes of such communication per day will play a big role. Involve children in their daily activities. For example, let the baby himself dress or bathe. This helps children become more active, independent and self-confident.